'ANOTHER LIFE' AND 'SONGS FROM STAMFORD HILL' ARE NOW AVAILABLE ON VINYL! 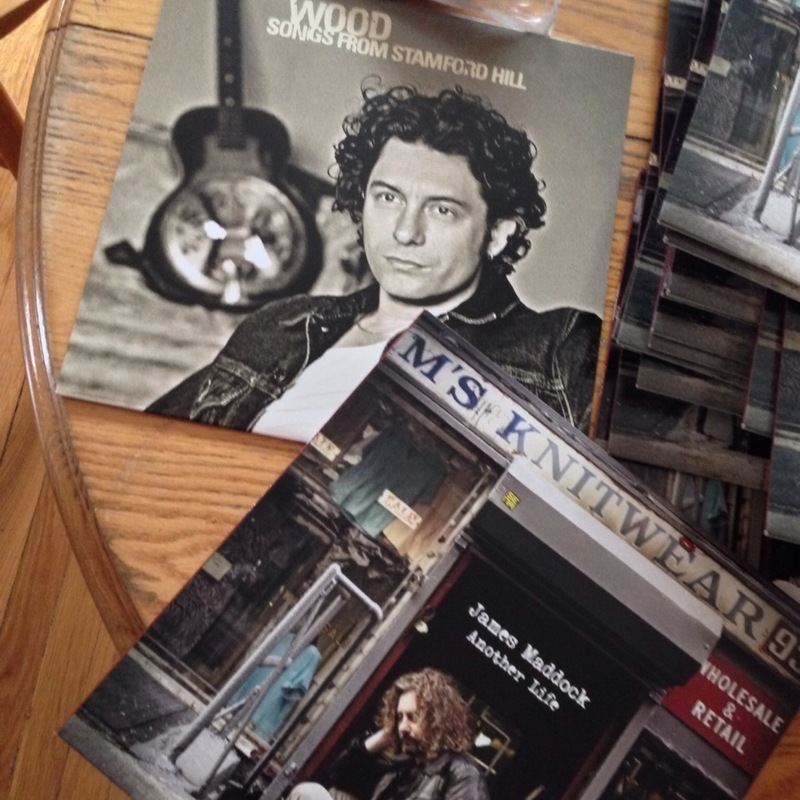 Big news coming at you from Maddock Headquarters today: We're excited to announce the arrival of Another Life (2013 solo release) and the 1999 Wood debut, Songs From Stamford Hill, now available for purchase on VINYL. Head over to the James Maddock online merch store to make your order today. These are must-have items for all Maddock fans out there, and all vinyl appreciators and lovers. Click HERE to add these two records to your collection now! The records look and sound great, and we can't wait for you to start spinning them in your own homes!